just look at those silly bows. i was in agreement from the moment i slipped my too cold toes inside. my soul is happy dancing in these shoes. it is twirling and swinging and cotton eyed joe-ing. i am honored to be a part of the new e-course offered by maddie of persisting stars fame. it begins sunday, october 23rd & there are a few openings left. please join her (and the rest of us) as we travel the streets of soul. you will be more than happy you did. i am on a jouney of change. i should take a detour and stop by to join you. can't wait! and i love those shoes! i think many of us are on a different path or journey. my journey takes me to places i would not have easily trod before. it is my plan/hope to become a better person. to make a difference. to learn to forgive trespasses against me. to grow. to declutter. to find joy. to find myself. your writings often lead me in that journey. thank you. 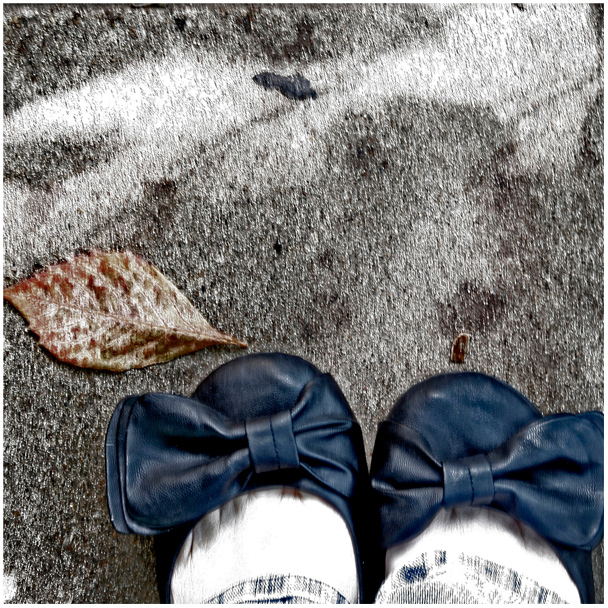 Oh I love that you are wearing those bows on your toes with jeans - just perfection I must say! They would definitely make you feel like dancing and touch your soul of girliness. And so are those bows. lol. I took one of Maddie's courses not too long ago...it was truly soul opening...and happy making.